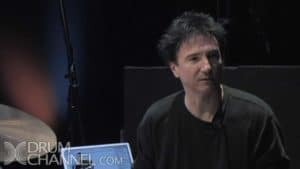 Terry teaches basic permutations of triplet and sixteenth notes and how to use them in an ostinato. 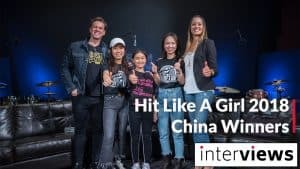 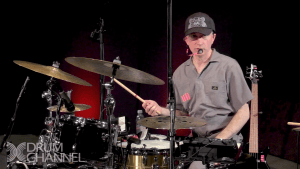 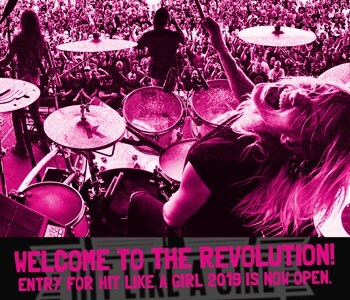 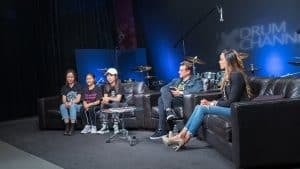 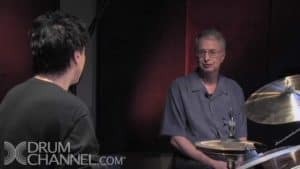 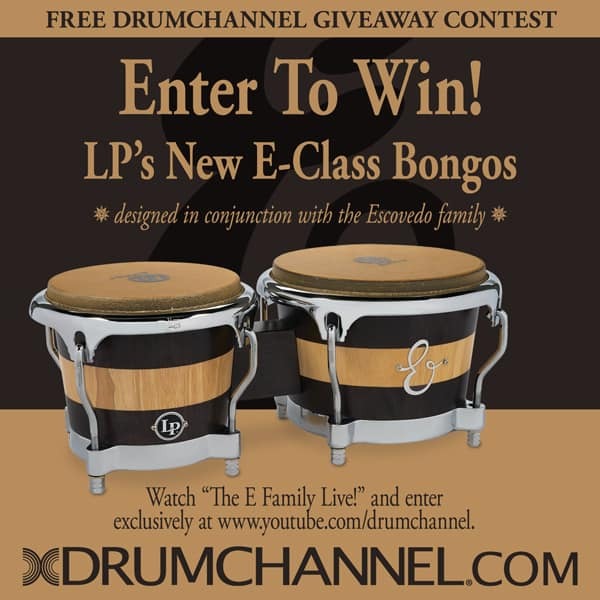 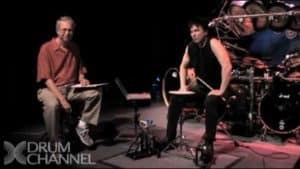 This Rhythm 1 class consists of 7 online drum lessons and is the 1st in the series entitled The Art of Drumming. 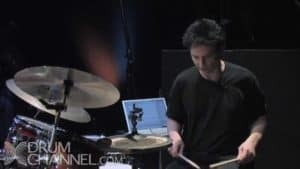 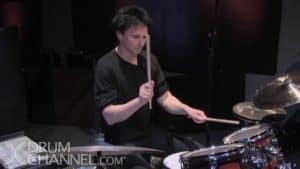 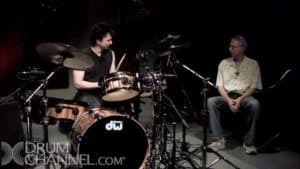 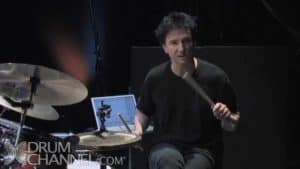 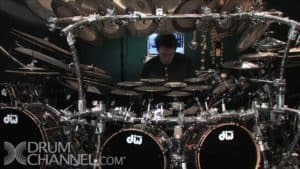 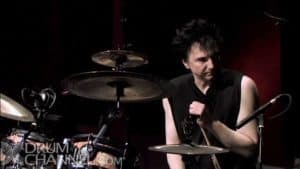 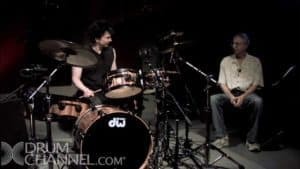 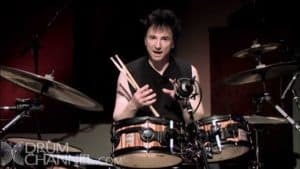 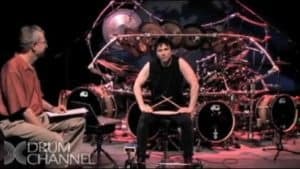 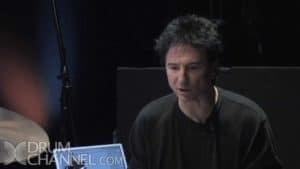 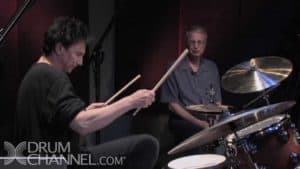 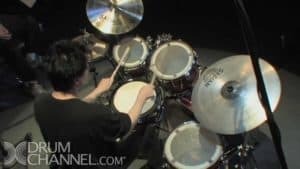 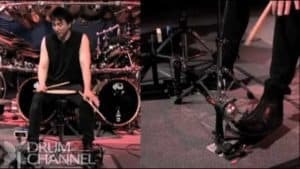 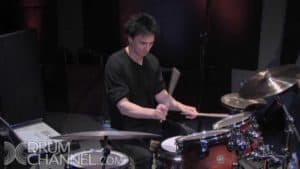 Terry Bozzio Master Class: Rhythm 1 gives you access to view all 7 lesson (with overhead, foot angles, etc. 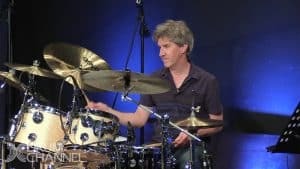 ), workbook downloads and bass audio clip, plus an additional Spanish translated version and workbook downloads. 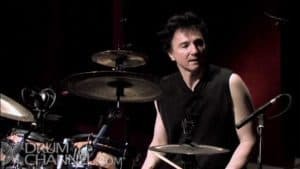 Terry Bozzio may be best known for his work with Missing Persons and Frank Zappa. 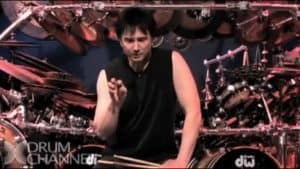 He has been featured on nine solo or collaborative albums, 26 albums with Zappa, and seven albums with Missing Persons. 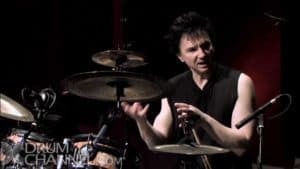 He has been a prolific sideman, playing on numerous releases by other artists since the mid-1970s. 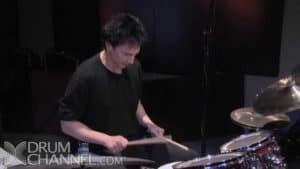 He was inducted into the Modern Drummer Hall of Fame in 1997.